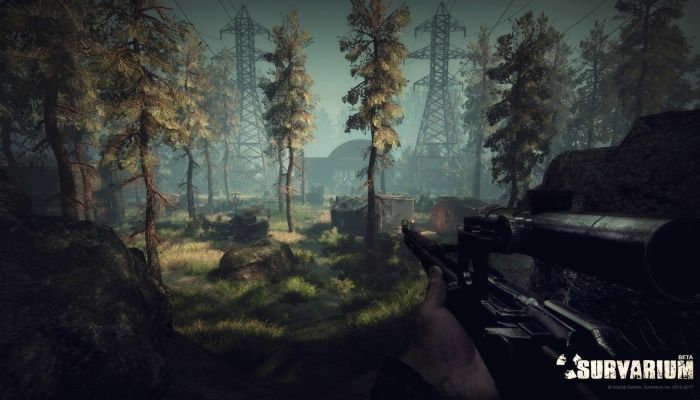 The latest update has been deployed to Vostok Games' Survarium. 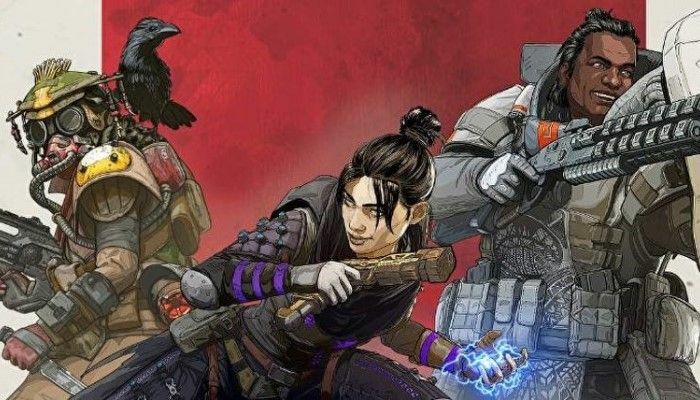 The patch notes reveal a plethora of changes to the game, including a weapons balance pass across all tiers and classes. In addition, repair prices have been adjusted and daily tasks have been updated. 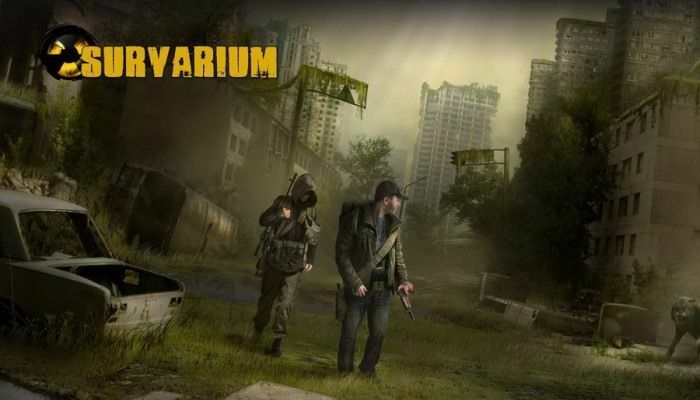 The Survarium site has been updated with a pair of news items of interest to the community. 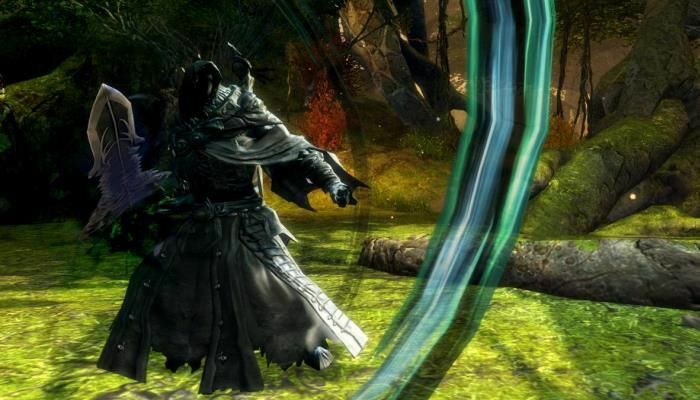 The first is that a new season of competitive PvP is starting up today and running through October 31st. 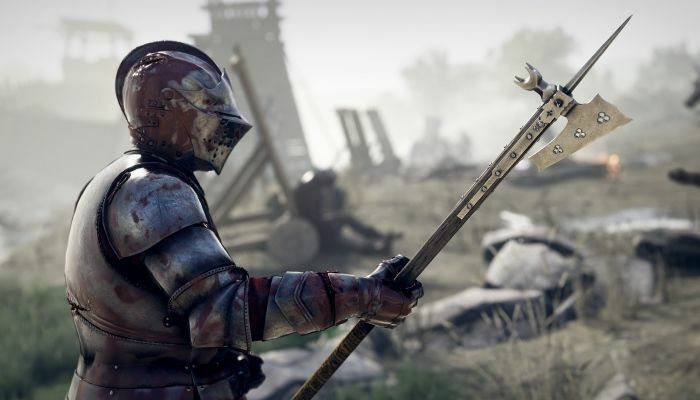 Players can earn special tokens to collect unique weapons and gear. 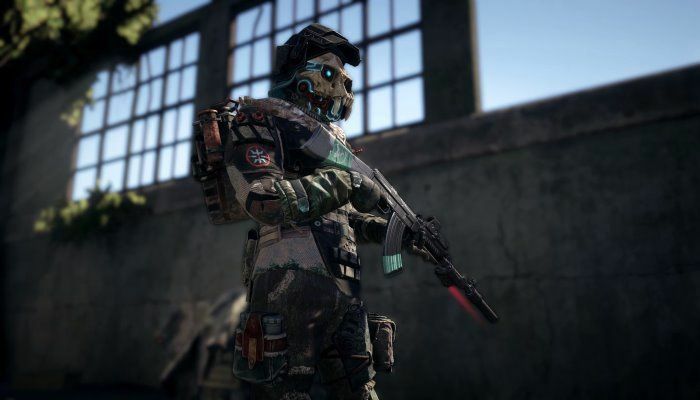 There are a number of locations and game modes that will support the Survarium Leagues Season. Survarium has been updated to v0.53, a patch that brings a number of technical and stability improvements, a brand new shiny lobby, and a new voice chat system that is part of the game client. The Survarium team has sent out a new trailer for the v0.52 update that brings a ton of new graphical upgrades to the game. 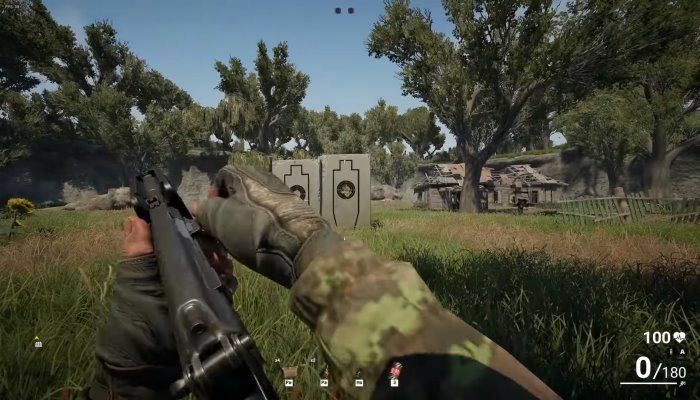 Players can look forward to weapons updates that make materials look as they display in real life. In addition, performance has been improved and all zones have been retooled. 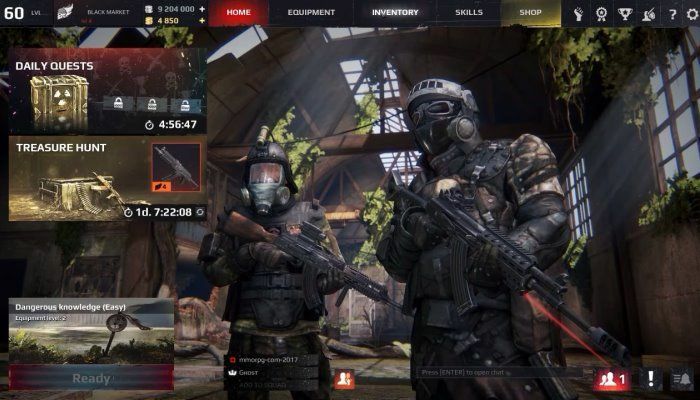 Earlier this week, our own Bill Murphy took part in a live stream event with the team behind Survarium. 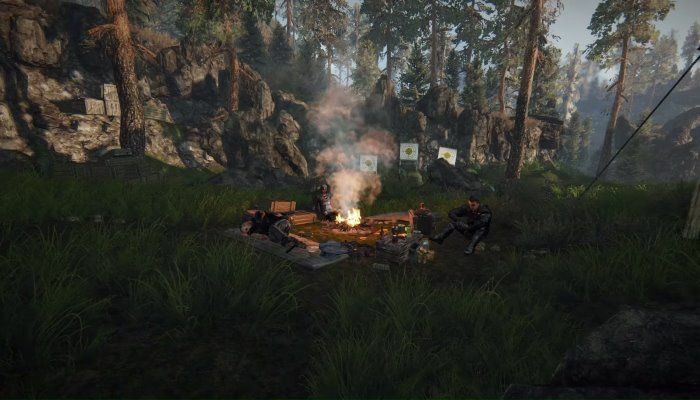 They took time to play the new PvP cooperative map while chatting about the game and much more. Join us tonight at 9:00 pm Pacific / 11:00 pm Eastern when our own Bill Murphy will be streaming Survarium with the devs themselves. 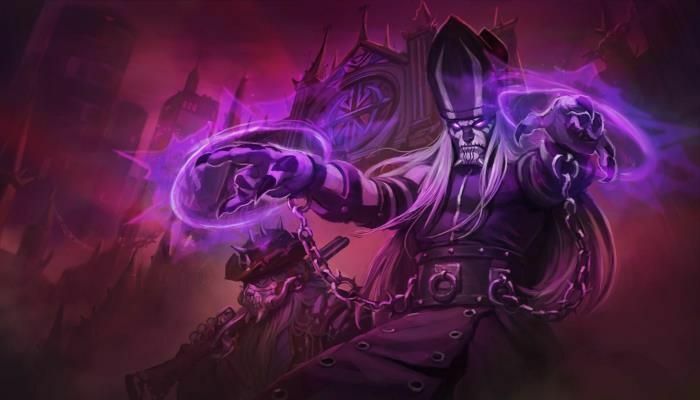 They'll be on hand to answer questions from viewers and to show off the game's new co-op mode. 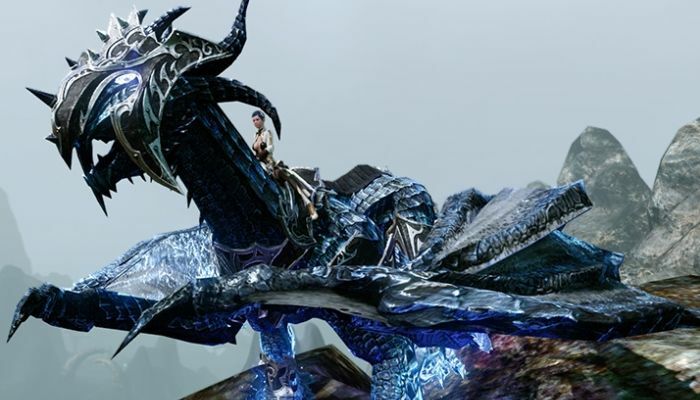 In addition, viewers will also be able to score some pretty sweet loot along the way. 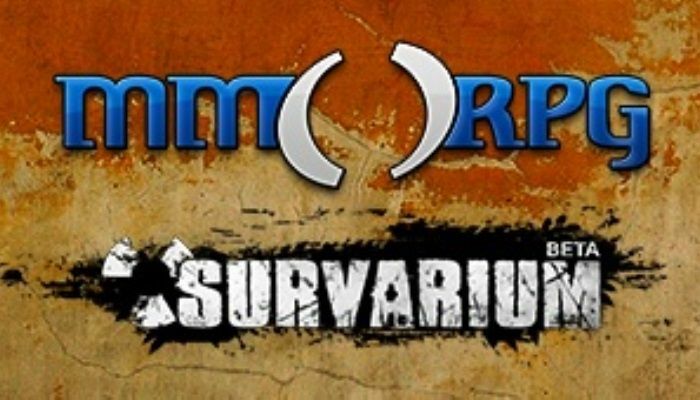 Survarium was recently updated with a new feature that allows players to take part in cooperative PvE missions. These come packed with objectives and challenging environmental obstacles to overcome. 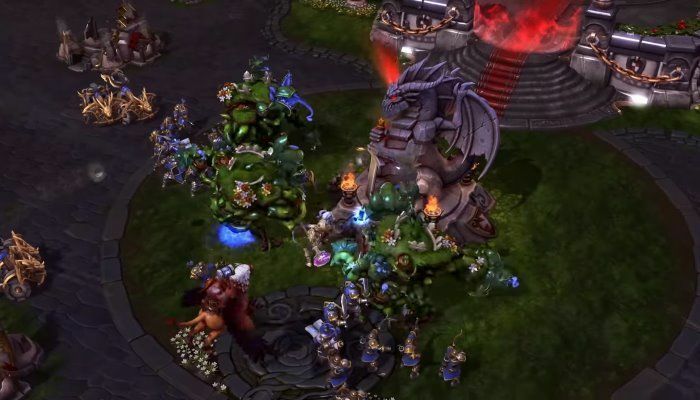 Players can earn some sweet rewards too by completing the maps within a specified amount of time. 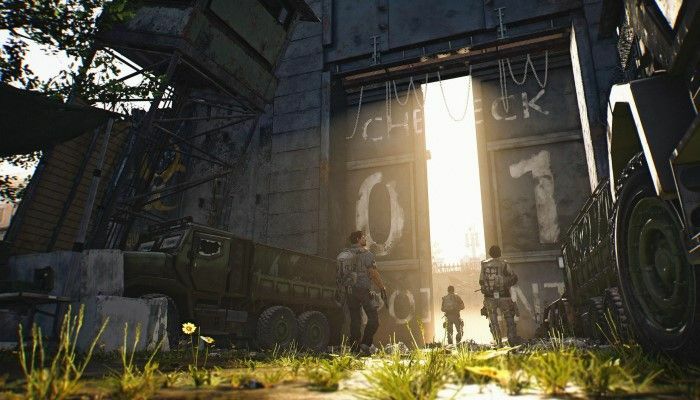 The Survarium team has a brand new trailer out in the wild that shows off the newly-released cooperative PvE content. 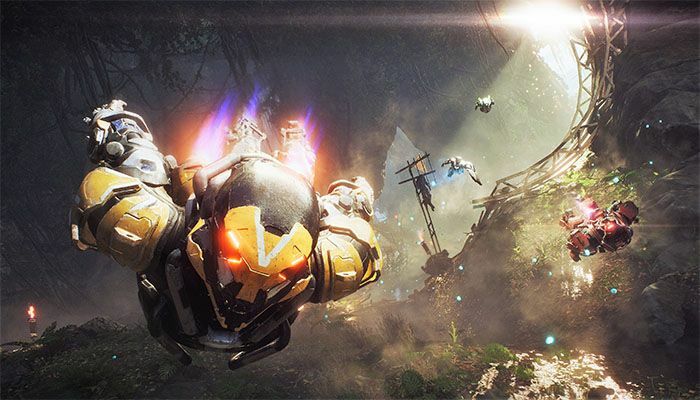 Up to three players can complete a set of objectives and try to reach a variety of checkpoints to earn trophies that will be awarded when the content is finished. The Survarium team is hard at work on its forthcoming PvE co-op feature but to get players and fans hyped for its arrival (soon™! ), Vostok Games has sent along a couple of nice looking screens and a bit of new information about how PvE will play. "Our vision is to add new missions/quests every few months to ensure the Survarium story progresses forward." 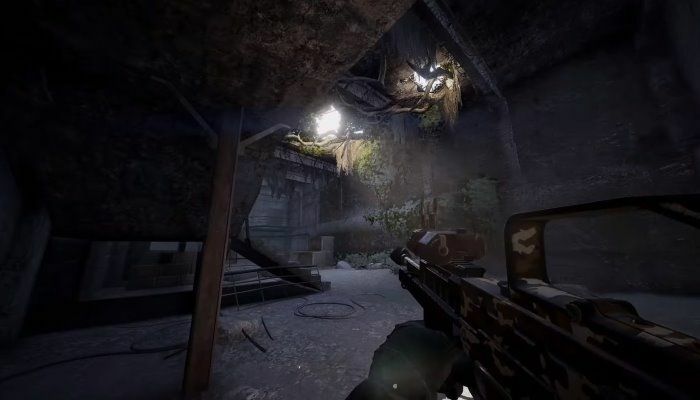 Survarium has been updated with its very first PvE story-based mission.  It is designed to give players an introduction to the game's mechanics and flow and to get them better prepared for entry into the larger game world. 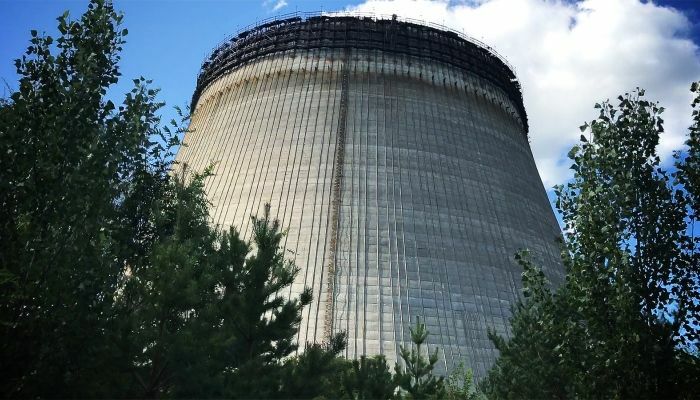 It takes place in a completely new location that features new "architecture, terrain and anomalies".